As state unit of the party hires professionals to strategise at a high price, cadres feel dejected. An unexpected gloom has descended nowadays over the Maharashtra BJP headquarters at Nariman Point in Mumbai, in spite of the party being in power in the state after a gap of 15 years. The regular workers at the party office are discussing its “war room” more than the political developments. The war room, at the centre of the dejection, anger and sense of alienation among the workers, is a brainchild of chief minister Devendra Fadnavis and state party chief Raosaheb Danve. Workers feel that the war room has been created as a parallel unit to the party organisation that could mar the party’s prospects because the workers are neglected while running the parallel system. The war room, situated at the plush Walkeshwar area around 3km from Nariman Point, has been given the task of handling the government’s publicity, party’s makeover and relations with public and the press. 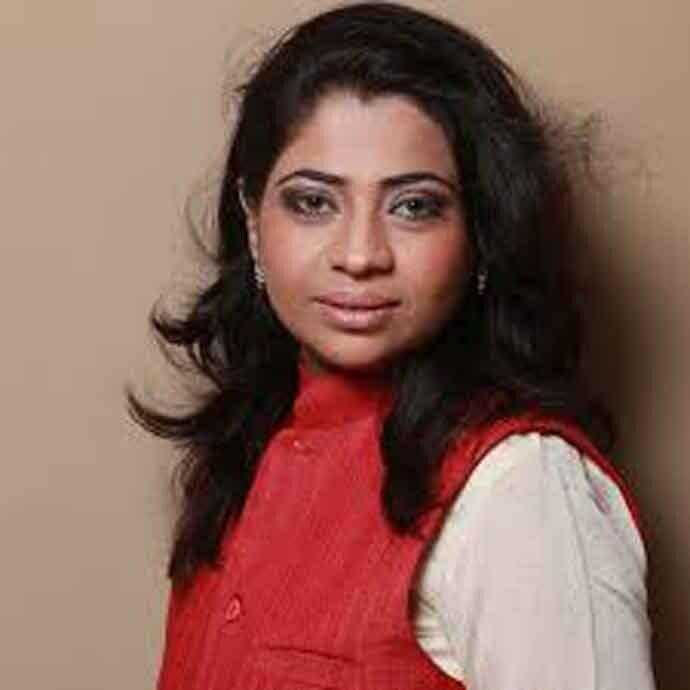 Led by a new entrant in the party, Shweta Shalini, an information technology professional, the war room will also work to add more names to Fadnavis' friend list. The first major tussle between the war room “employees” and the party workers was visible last month when Danve organised a mass wedding of 5,000 all-religion couples in his home district of Jalna, making a statement that the event would help the needy in the drought situation. The task of inviting members of the press was assigned to the war room. However, they only asked the workers at the headquarters to provide numbers of the journalists. His frustration is a result of the party’s many false promises to the workers. Danve had promised that any worker who would bring in at least 200 new members to the party would be appointed as a special executive officer (SEO) under the government scheme. Not a single SEO has been appointed yet. A SEO does not have any power except attesting the documents. “The SEO’s post is more decorative now after Modi’ji introduced the self-attestation system but an SEO still gets respect in the society,” another worker says. BJP workers are disappointed with Maharashtra's "war room" developments. The BJP workers have not been appointed as members of some of the local level government-sponsored units such as mohalla committees, which works to maintain communal harmony in selected areas. On the contrary, Shweta Shalini is trying her best to impress Fadnavis. She came up with publishing a booklet, which states that Fadnavis’ popularity in the state is at par with Prime Minister Narendra Modi. The booklet also says that 40 per cent people who were attracted towards the BJP in 2013-14 were Modi supporters. The percentage has come down to 25 per cent in 2016. 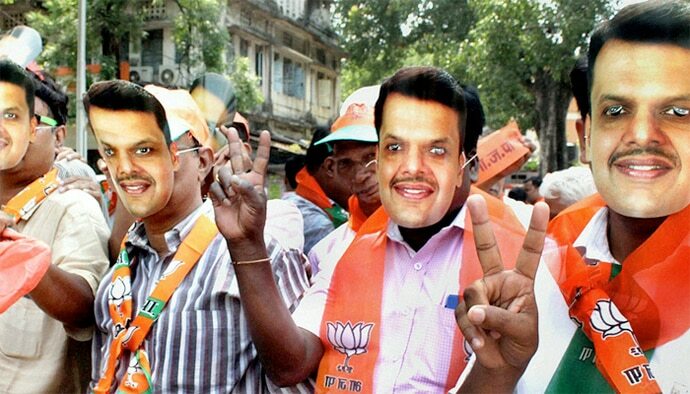 At the same time, the percentage of Fadnavis’ supporters has gone up to 25 per cent. She has concluded that 45 per cent people came close to BJP in 2013-14 because of party workers. However, in 2016, only 15 per cent workers influenced people to get attracted towards the party. Shalini claims that she means to say that people are coming close to the BJP not only because of the workers but also because the party is in power at the Centre as well as in the state. This conclusion has rubbed salt on the workers’ wounds. The fight between the headquarters and the war room is likely to escalate in the coming day when preparations for the February 2017 election to the prestigious Brihanmumbai Municipal Corporation (BMC) will begin after monsoon. The writer is senior associate editor, India Today.